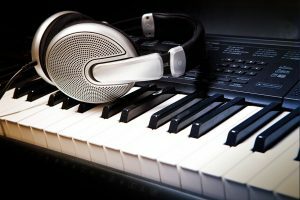 This page is meant for students, their parents and relatives and friends to be able to download their own music files they have created at the studio. Each student has his or her own page of recordings that can be listened to, shared, or downloaded from the page. Enjoy! To listen: Click on the Play button or an individual song title to hear each student's music. To download: First, click the song you would like to download. Once it is playing, click the “Download MP3” button at the top of the player. Downloading only works on computers, not on phones and tablets. About this page: This page is meant for students, their parents and relatives and friends to be able to download their own music files they have created at the studio.